Forget the stereotypical sleepy stoner you always see in movies. Numerous marijuana strains these days are known to boost energy, creativity and focus. 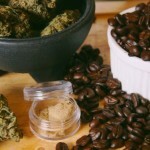 Below is a list of 6 strains that will greatly help boost your productivity. Although there are many more out there these are some of the more popular ones. 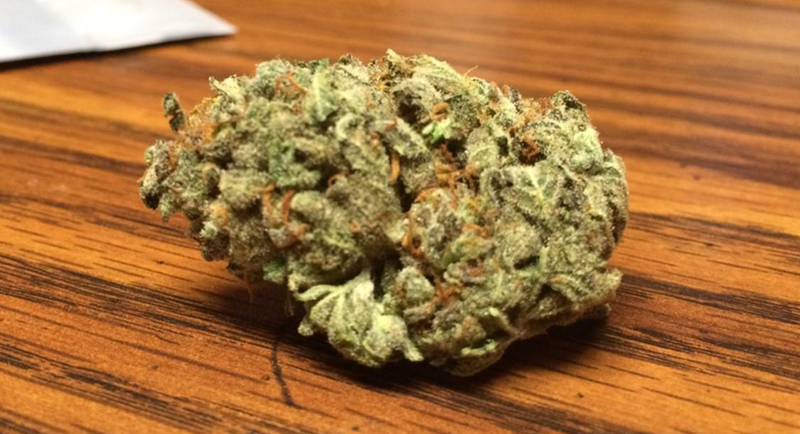 Green Crack – Don’t let the name fool you: this is pure cannabis. Few strains compare to Green Crack’s sharp energy and focus as it induces an invigorating mental buzz that keeps you going throughout the day. With a tangy, fruity flavor redolent of mango, Green Crack is the perfect daytime medication for patients treating fatigue, stress, and depression. Green Crack has branched into two genetic lineages, the most common of which is its sativa line descended from Skunk #1. The 75% indica variety of Green Crack is said to have come from an Afghani strain, and is marked by a tighter bud structure. Because its name perpetuates a negative image of cannabis, some people have taken to calling this strain Cush (with a ‘C’) or Green Cush instead. 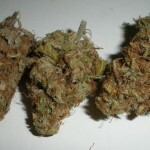 Tangerine Haze – Tangerine Haze is a sativa-dominant hybrid that is treasured for its distinct citrus smell and taste. 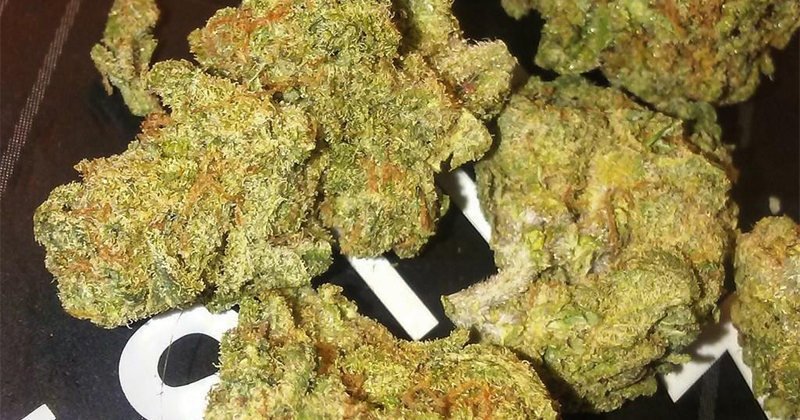 This clone-only sativa originated in the Netherlands with the union of G13 Haze and NYC Diesel, and since then its popularity has spread to Canada, Colorado, and the West Coast. The zesty tangerine aroma accented with floral notes may be the hallmark of this strain, but its elevating, stress-relieving effects are also cherished by patients and recreational consumers. 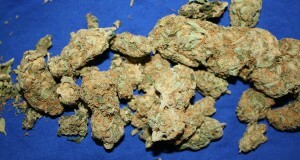 Tangerine Haze is a top-choice for daytime enjoyment, as its effects stimulate the mind and allow functionality. Growers recommend a 65-day flowering period for Tangerine Haze, when its citrus flavor peaks. Jesus OG – Jesus OG was bred by TGA Subcool Seeds as the not-so-immaculate conception of Hell’s Angel OG and Jack the Ripper (talk about an “unholy” parentage). Jesus OG proves to be a godsend for growers and produces tall plants and heavy yields. Users enjoy the lemony kush aroma of this sativa-dominant hybrid, along with heavy effects that relax the body while leaving the mind functional and clear. Cheesewreck – Cheesewreck is a sativa-dominant hybrid bred by Seedism Seeds that brings together the pungent, sour aroma of Cheese with the staggering potency of Trainwreck. The effects of this hybrid may not settle in right away, but when they do, Cheesewreck reminds you of its Trainwreck genes with crushing euphoria and full-body relaxation. Cheesewreck trails off into a comfortable sleepiness over time and settles racing thoughts as you wind down for the night. High yields of Cheesewreck will be ready for harvest following its 9 to 10 week flowering cycle indoors. 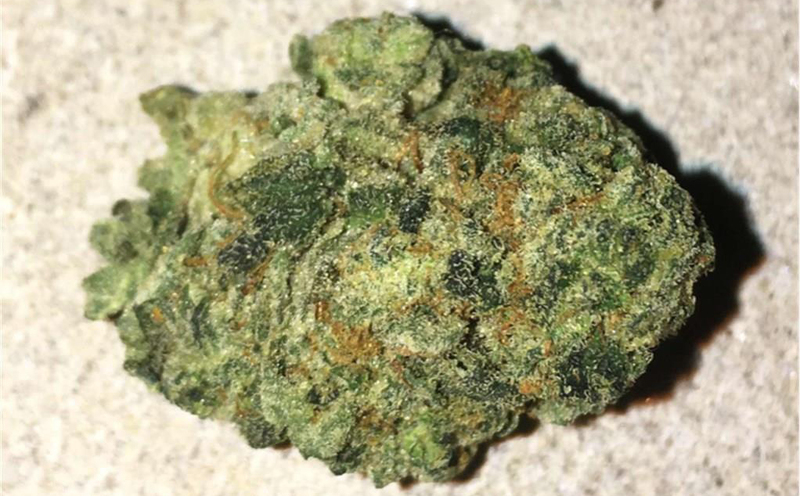 Cookies and Dream – Cookies & Dream is a sativa-dominant hybrid strain that is a harmonious blend of fan favorites Blue Dream, also a favorite of lead artists Dominic and Jeremy of Big Gigantic, and combined with the robustly sweet flavors of Girl Scout Cookies. Ideal for social gatherings, this blend produces a euphoric body buzz and packs a strong sativa kick to keep your energy up. Cookies & Dream was curated in Colorado with love by Native Roots in collaboration with Big Gigantic to showcase this special blend. Permafrost – Permafrost, bred by Rogue Buds, is a sativa-dominant hybrid named for its frosty coat of crystal trichomes and fresh pine aroma. While some believe Permafrost to be the love child of Trainwreck and White Widow, others claim it comes from Kali Mist and Trinity Snow. True to its hybrid genetics, Permafrost’s relaxing effects are balanced between mind and body. Larger doses demonstrate the strain’s potency: as sensory detail peaks, attention becomes transfixed, and a full-body calm takes over. For this reason, Permafrost may help patients treating ADD/ADHD and anxiety symptoms, and others have reported its success in treating arthritis, asthma, multiple sclerosis, and gastrointestinal disorders.